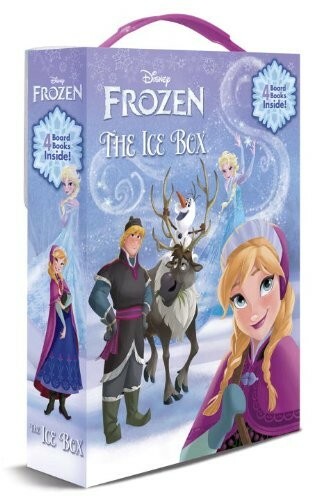 In Frozen, fearless optimist Anna sets off on an epic journey -- teaming up with rugged mountain man Kristoff and his loyal reindeer Sven -- to find her sister Elsa, whose icy powers have trapped the kingdom of Arendelle in eternal winter. Encountering Everest-like conditions, mystical trolls, and a hilarious snowman named Olaf, Anna and Kristoff battle the elements in a race to save the kingdom. 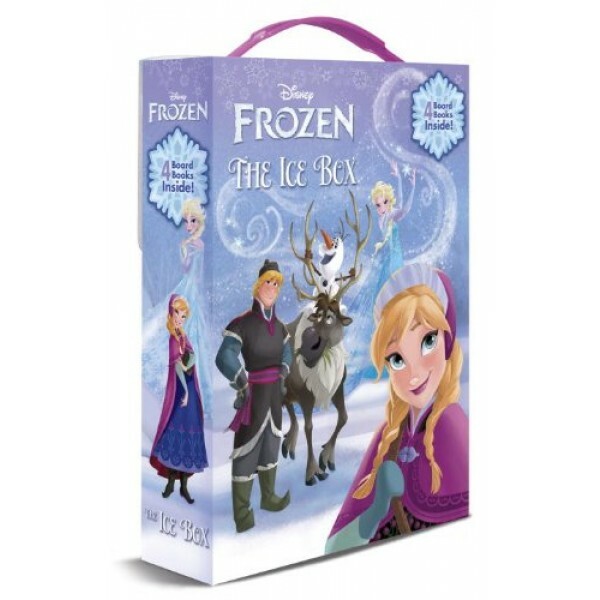 These four board books based on the movie come in a sturdy box with handle so kids ages 2 to 5 can have frosty fun on the go! For more products featuring Anna and Elsa, visit our Frozen Collection.